Modern day Hansel and Gretel? 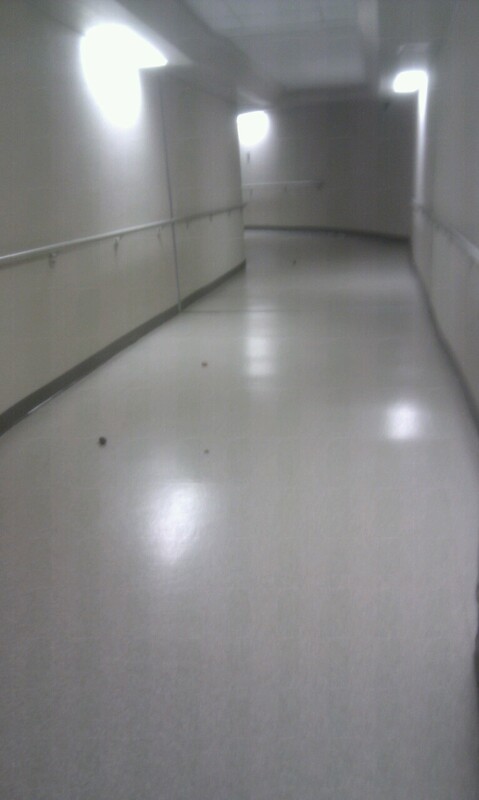 The dots on the corridor floor are Timbits. This entry was posted in Funny, People and tagged Hansel and Gretel, photos, Timbits.